Welcome to VenturaRocks.com! 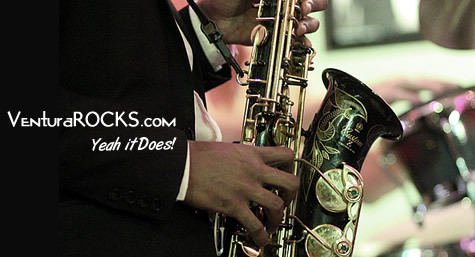 We're proud to be Ventura's most exclusive and dynamic online music entertainment guide. 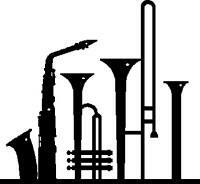 Be it live or Memorex, you'll find all things music for this amazing town featuring incredible artists and musicians. We list everything from Karaoke joints to punk shows, from down and dirty blues to some of the finest jazz around. Be sure check out out some of our features such as our photo galleries, music scene columns (published in the Ventura Breeze), as well as our short interviews featuring local artists on our YouTube channel called VenturaRockSpots. Thanks for visiting VenturaRocks.com, now get out and support live music!!! Photo Galleries Music Reviews, Interviews and more! 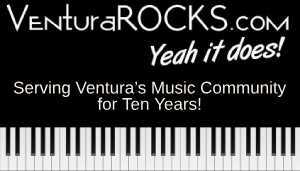 Ventura, CA, calendar of events - Ventura music guide for live music, concerts, entertainment, and special events.